If you gotta keep that white cyc white, then you gotta have booties on your order. 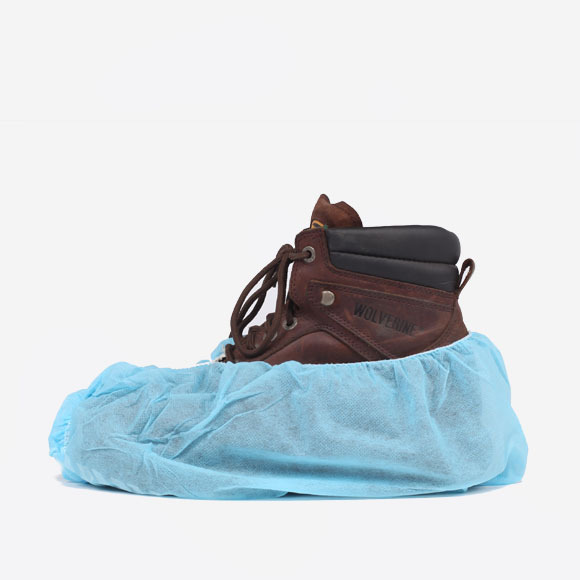 Well, if you wanna keep any floor clean of unwanted dirt, you gotta have booties. Just slip them over your shoes and no one will know the last place you stepped. We also have sticky mats that also help keep your floors clean without slipping on booties. © 2010 - 2019 Hot Bricks, LLC, All Rights Reserved. © 2010 - 2019 Hot Budget, All Rights Reserved.